There are exciting biobased industry developments happening all across the U.S., no doubt about it. Biobased industry development is also facing its share of challenges, but significant opportunities can be found at the state and local level. In Minnesota, there are project proposals moving forward in the metropolitan area that would use anaerobic digestion (AD) to process organic material from households and institutions to produce biogas. 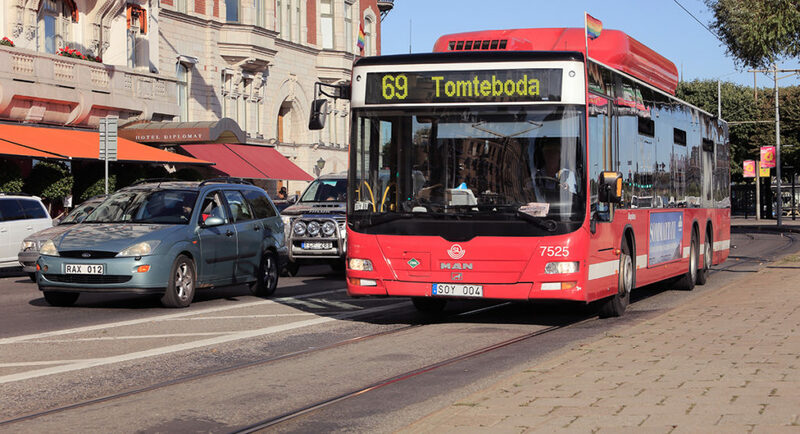 The biogas would be cleaned and compressed to fuel garbage trucks, buses and other heavy-duty vehicles. These projects will help metropolitan counties reach increased recycling goals and zero waste goals for the city of Minneapolis. Outside of the Twin Cities metropolitan area, other proposed projects would collect organic materials from food processing facilities and livestock operations to codigest at regional (AD) facilities. These projects are also planning to clean and compress biogas for transportation fuel. 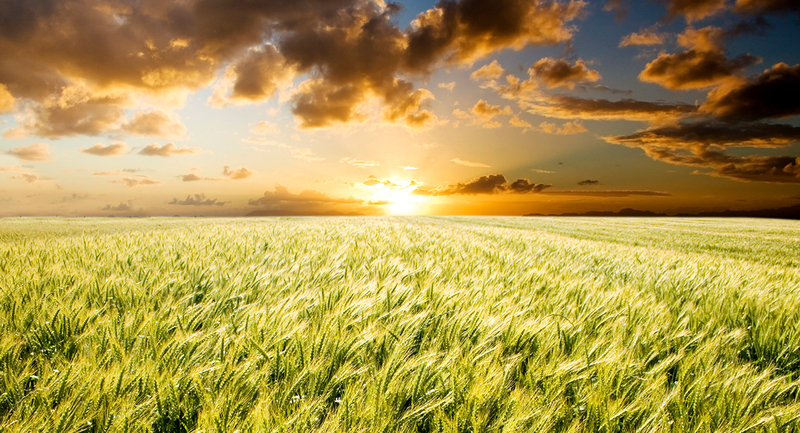 As I have written about before, newly adopted rules by the Environmental Protection Agency under the renewable fuel standard that allow certain biogas pathways to generate cellulosic RINs is proving to be a game changer for the U.S. biogas market. In addition to the biogas project proposals, Minnesota has a global leading cluster of renewable chemical company headquarters and R&D facilities that are looking to scale-up to commercial production. Minnesota also has a strong foundation of established biofuel and forest product manufacturing facilities. Factor in access to abundant agricultural and forestry feedstocks, intellectual capital, and infrastructure and Minnesota has many of the essential ingredients for a strong bioeconomy. In Minnesota the legislative session is well underway. 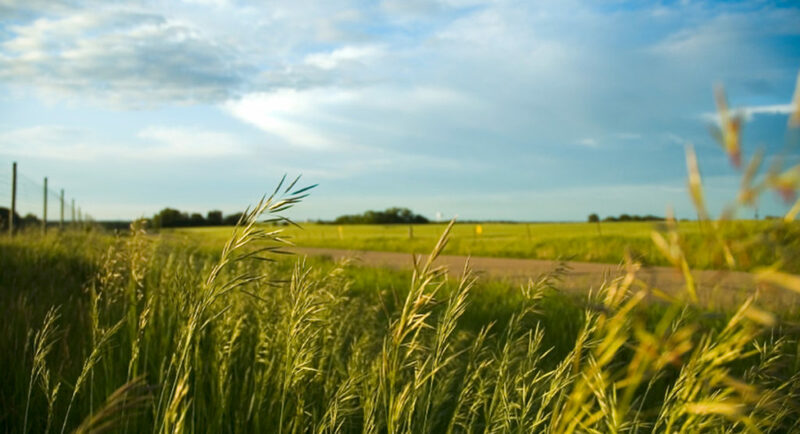 My organization, the Great Plains Institute, staffs and facilitates a diverse coalition of business, agricultural, forestry, and environmental interests called the Bioeconomy Coalition of Minnesota. The mission of the coalition is to articulate and implement a Minnesota state policy and regulatory agenda to expand renewable chemical, advanced biofuel, and biomass thermal energy industries, along the entire value chain from R&D through commercial production and use. The Coalition came together in 2012 and has been working to implement state policy that will take advantage of the countless project development opportunities to build a strong bioeconomy, including biogas projects. Instead of trying to advance individual projects that would use one type of feedstock or a specific technology to produce a singular renewable fuel or biobased product, the coalition believes we have a stronger chance of implementing truly transformative policy by bringing all of the biobased project opportunities under one unifying policy agenda. What unites the agenda for our coalition is the opportunity for Minnesota to use our tremendous biomass resources to displace petroleum in transportation and the materials and products we use every day. 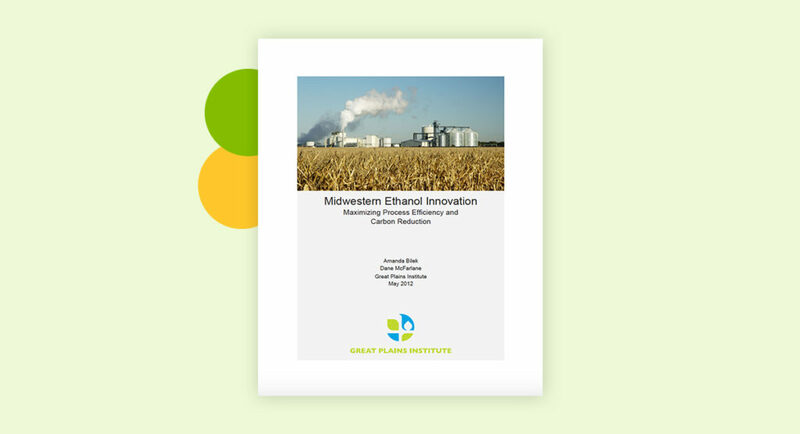 This year the coalition is working to advance a policy that would establish a production incentive program for the commercial deployment of advanced biofuel, renewable chemical and biomass heat. Eligible projects would produce their product in Minnesota and utilize Minnesota agricultural and forestry feedstocks. A production incentive will make an annual per unit payment to the facility for the actual production of an eligible product over a 10-year period. A production incentive requires the private market to secure financing and end-use agreements, but once a facility is up and running the state incentive can help pay down debt. It is a an approach that allows the state to help first of its kind and early stage technology scale-up companies without risking those dollars with an up-front investment that may never come to pass. Minnesota has a history of using the production incentive model. It was a key element in the construction and operation of our existing ethanol industry. Over a 10-to-15 year period, the state of Minnesota invested over $500 million to build our 20 ethanol plants. Although the production payments have ended, those plants still in operation today contribute, conservatively, at least $5 billion annually back to the state in economic activity. A very good return on investment for the state of Minnesota. The Bioeconomy Coalition is working to build on a strong foundation of biobased industry development, replicate past success, and move Minnesota toward becoming a global center for the global bioeconomy by enabling the commercial development of advanced biofuels, renewable chemicals, and biomass thermal energy. If you are interested in looking into the details of the production incentive policy, please visit the Minnesota Legislature’s website and do a bill search for HF 536/SF 517. Please contact me if you have specific questions or would like to get involved.